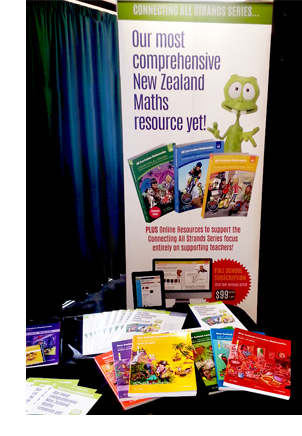 Great to see so many of you at the April / May Maths Symposiums. the other was drawn after the events. Congratulations all of you. You should receive your pack in the next week.